On Régusse road (for person from Marseilles), less than 20 minutes from Sainte Croix Lake, you?? ?re about to discover Montmeyan, one of the furthest South villages in Verdon. The village is sat on a little hill and has sports activities (tennis, pétanque bowls), always pleasant to have good hollidays. Although Montmeyan doesn?? ?t have a major touristic interest, you?? ?re gonna enjoy visiting it and discover some atypical houses. Montmeyan is interesting especially because of its location : not too close, not too far. Those who want more lively places should get closer to the lakes nearby. 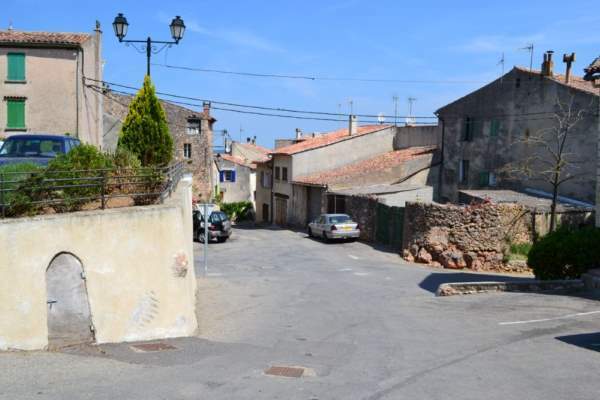 - The medieval fortified village - Charlemagne Tower - The « Trois Croix » (The Three Crosses) - La Colle Dolmen What to know Tennis court and swimming pool in the village.